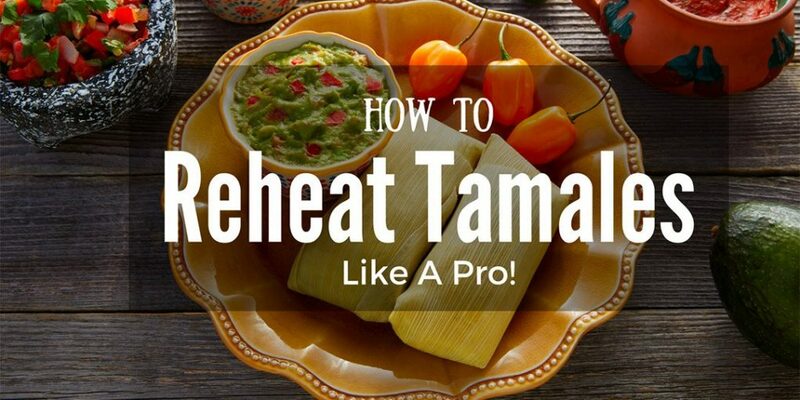 →How To Reheat Tamales Like A Pro! How To Reheat Tamales Like A Pro! ​Mexican food is the gift that keeps on giving. My all time favorite is tamales especially the chicken filled ones. I mean who does not like tamales? They taste like heaven in your mouth. I cannot resist the urge to have tamales at least once a week. In fact, now I want tamales. Due to my somewhat addiction to them, I often find myself with leftover tamales. It made me curious about how to reheat tamales. ​"So what is the best way to reheat tamales?" you may ask. Well, you have to reheat them in a way that retains their texture and taste. Trust me; you don't want your tamales in a wet, crumbled mess. It’s heartbreaking. Since tamales are made by steaming, it is safe to say this is the best way to reheat them. This video clearly shows how tamales can be steamed. You can also choose to warm them up in a microwave. 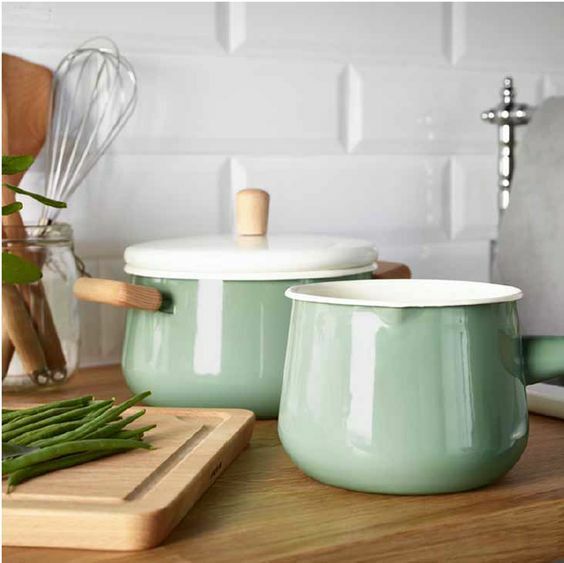 ​Place the steamer basket in the cooking pot and pour water into it. The water should be at a level just lower than the steamer basket. After this, remove the steamer basket and pour some salt into the water. 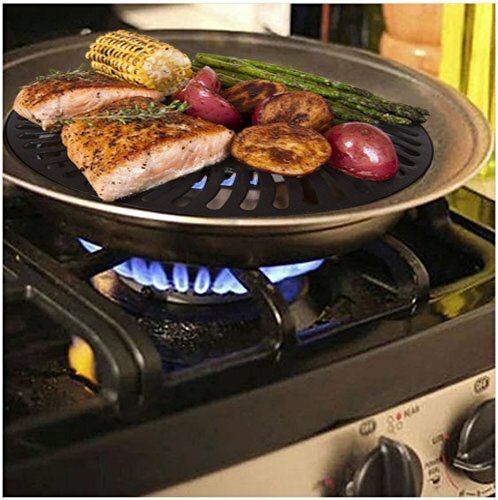 ​You should then place the cooking pot on the stovetop and switch the stove on to medium high temperature. Wait till the water boils. ​After the water starts boiling, you should arrange the tamales in the steamer basket and put it back into the cooking pot. 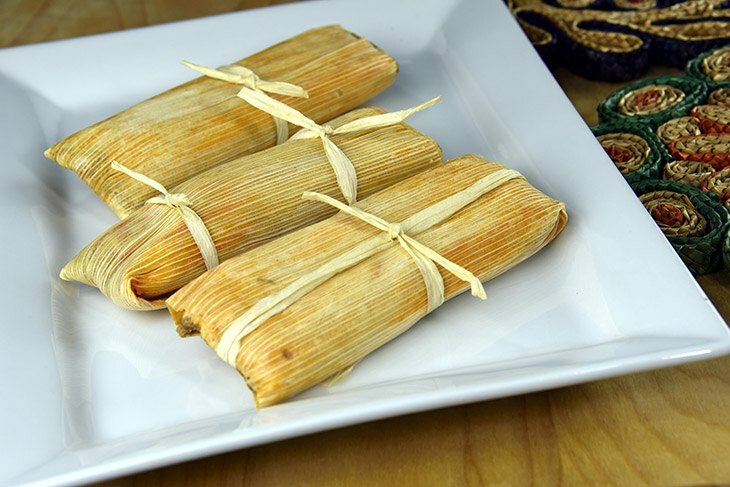 Don't remove tamales from their corn husks.They are arranged vertically with their open sides facing up. There should be a distance of about one inch between the tamales to ensure even heating. ​You should then switch the heat to medium and cover the pot and allow the tamales to come to a simmer. ​After heating for 15 to 20 minutes, remove the tamales from the steamer basket. 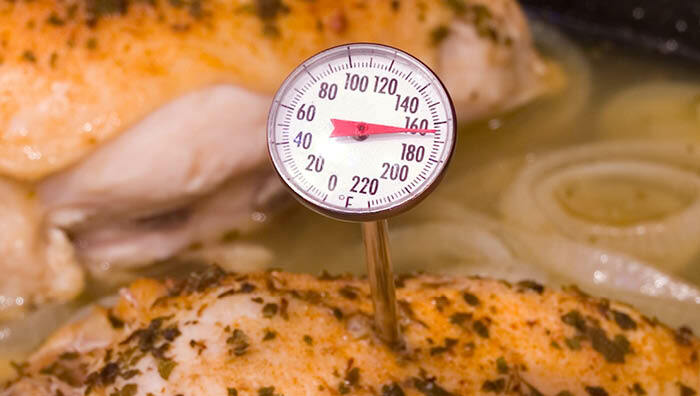 Check if they are ready by measuring the temperature of the filling using a meat thermometer like this one found on the market.The temperature at which leftovers should be reheated to ensure they are safe is 165 degrees Fahrenheit. If this temperature has not been reached, return the tamales into the steamer basket and let them steam for 3 to 5 minutes while covered. I do not like reheating tamales this way because it substantially alters the taste of the tamales. Apart from making the masa drier, it also may lead to the formation of hot spots in the middle of the tamale. Glass plates are known to be microwave safe. You should avoid plastic and foam plates. If you do not have any glass plates, you can get some here They are highly suitable for this purpose. Arrange the tamales on the plate. You should leave a distance of around one inch between the tamales. It is advisable to arrange at most two tamales per plate. The tamales are not removed from their corn husks. You need to cover the tamales with damp paper towels because microwaves have a tendency to dry out food. The water in the towels turns into steam when heated in the microwave. This steam heats the tamales while retaining their moisture. 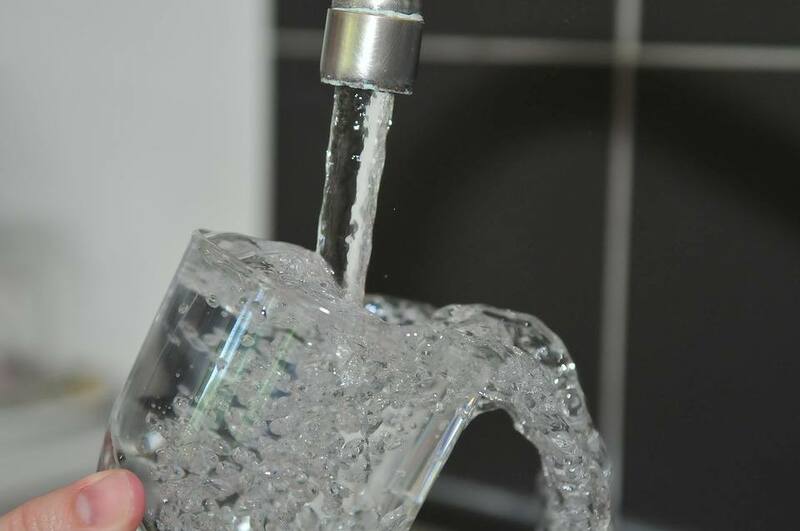 You can make the paper towel damp by pouring a few tablespoons of water on them. Place the plate of tamales in the middle of the microwave. If your microwave has a turntable, put the plate on top of it. Set the temperature of the microwave to full power and the time to 15 seconds. Start the microwave. Make sure you monitor the tamales. After heating, remove the damp paper towels and flip over the tamales. Cover the tamales with fresh damp paper towels and start the microwave again. If you do not own a microwave, getting one like this will yield good results. After the heating is completed, carefully take the tamales out of the microwave and measure the temperature in the filling using the meat thermometer. The temperature should be 165 degrees Fahrenheit and above. Use your fingers to check for uneven heating. 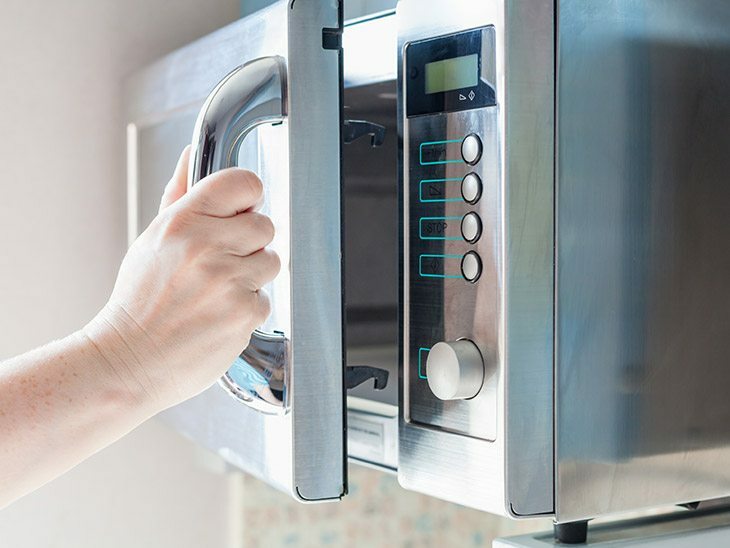 Microwave ovens have a tendency of leading to hot spots and cold spots. You can rotate the tamales on the plate and return them to the microwave or cut the tamales in halves to ensure thorough heating. 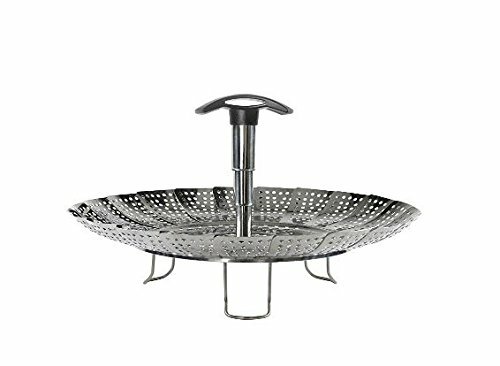 If you prefer the frying method, it may lead to the tamale being excessively oily. You will need paper towels to deal with this. 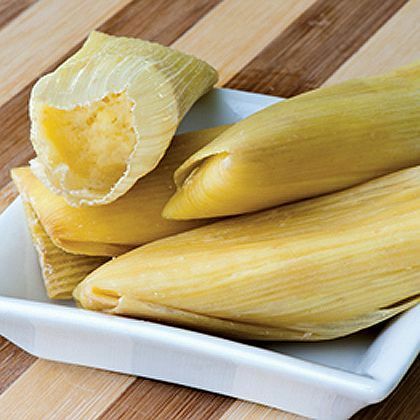 ​No matter what method you choose for reheating, never remove the corn husks from the tamales. They help keep the tamale together and retain its flavor. Although reheating frozen tamales takes 10 minutes more than heating thawed ones, the result is better as the tamales are evenly heated.Thawed tamales cook unevenly because the sides of the tamales melt first and start cooking before the thicker center of the tamale. Did you enjoy the article? Was it informative? I sincerely hope you found it thoroughly entertaining and informative. Feel free to leave a comment. Your feedback is highly welcomed. The points listed throughout this discussion are something I use on a day-to-day basis. I highly recommend that you follow the same to ensure you eat food that’s safe and will be loved by those close to you. Also, check on the links I have shared to see some of my preferred containers and equipment. Happy shopping! You are also free to ask me any questions that you feel left unanswered. If you liked the article, you are also welcomed to share it on as many social avenues as you please.I find great joy in being a source of information that will improve your experience with food, especially Mexican food. As an avid food lover, this is a topic close to my heart.